In 2014, over 110.000 British tourists visited Romania, mainly for business purposes, but also for leisure, according to the National Association of Travel Agencies in Romania. 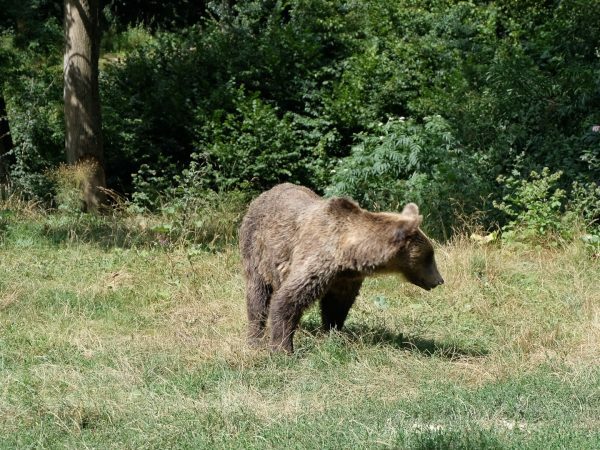 Considering that British tourists are more and more interested in visiting Romania, possibly because the country is heavy promoted by Prince Charles, it’s useful to know how to get from the UK to Romania, fast, easy and at an affordable price. After all, who doesn’t want to save some money on transportation and have more to spend during the vacation? 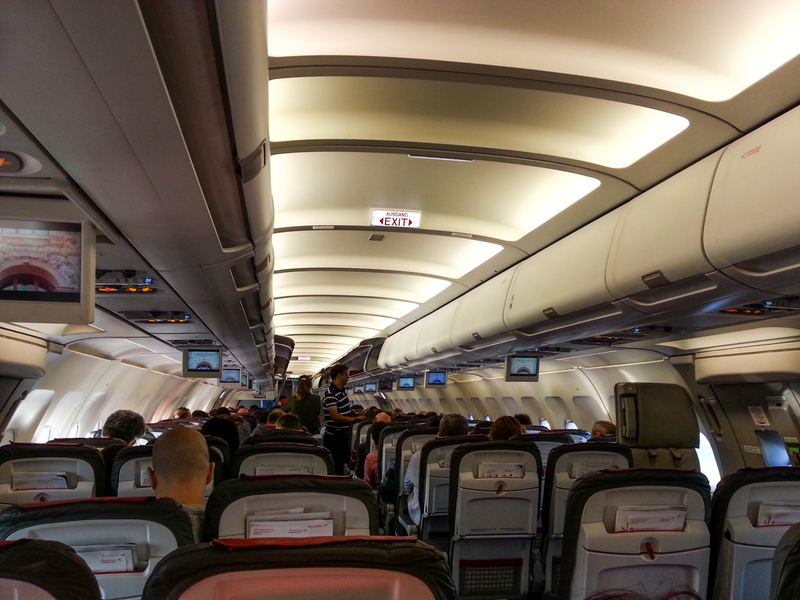 The easiest way to travel from the UK to Romania is by plane, obviously, because it’s fast and hassle – free. However, since there aren’t many airports in Romania, you should be careful how you plan your trip, so that you can arrive fast at a certain destination. As said above, there aren’t so many airports in Romania, but for each region it’s easy to travel by plane. The largest airports are located in Bucharest, Cluj – Napoca and Timisoara. Other important airports are located in Sibiu, Oradea, Arad or Baia Mare, while Tulcea, Baneasa or Satu Mare are among the smallest airports, with few flight lines. Given that London is the largest city in the UK and the country capital, all the direct flights to Romania are available from London’s airports. If you depart from the Luton airport in London, you can take a low cost flight to Romania with Wizz Air or Blue Air, both companies having regular flights to and from Bucharest. A flight ticket from Wizz Air costs approximately 79 euro and a ticket from Blue Air costs approximately 82 euro. As you can see, with less than 100 euro, you have your flight to Romania covered. From the Stanstead airport in London, you can also book a flight to Bucharest with Ryanair, with tickets starting from approximately 90 euro. Having Bucharest as your main destination is certainly much easier to find direct flight. If you want to travel to other Romanian cities, most flights are made with stopovers. For example, if you’re traveling to Timisoara from Heathrow airport, the cheapest plane ticket goes well over 200 euro and you have to make 2 stopovers. However, you can still find low cost direct flights to Cluj – Napoca, as this city’s airport is also a Wizz Air hub. A plane ticket from Luton Airport to Cluj – Napoca costs approximately 107 euro. Blue Air also offers direct flights to Iasi, an important travel destination in the Moldavia region. A plane tickets costs approximately 193 euro. You don’t necessarily have to fly from London to travel to Romania, but you certainly won’t get as much good deals. For example, form Manchester to Bucharest, the cheapest alternative at the moment, is flying with KLM, with a stopover at Amsterdam, at the price of approximately 266 euro/ticket. Wizz Air operates summer flight routes from Birmingham to Bucharest, from Doncaster to Cluj – Napoca and from Glasgow to Bucharest, but regular flights are made from Doncaster to Bucharest (prices starting from approximately 55 euro). 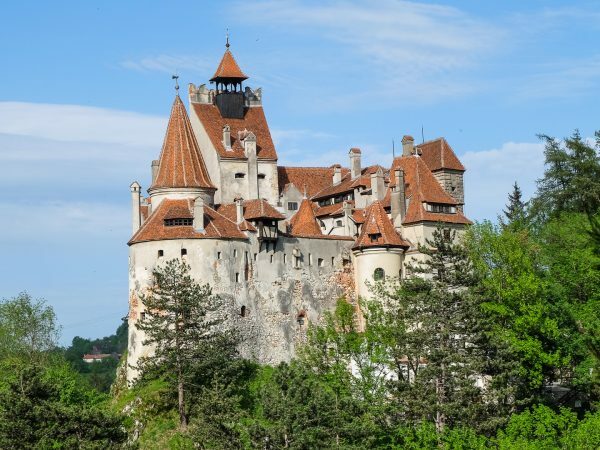 You can also opt for Blue Air, as they have low costs flights to Romania as well. During the summer season, you can fly from Birmingham to Bucharest or from Glasgow to Bucharest. Regular flights are available from Liverpool to Bucharest (approximately 95 euro/ticket) and from Liverpool to Iasi (approximately 131 euro/ticket). It’s always a good idea to check for last minute flights, as you can obtain some very good prices. Of course, that means you shouldn’t plan too much ahead for your trip, or you relay on good luck. Whichever the case, if you decide to wait for last minute offers, you often have plenty to choose from. For example, you could book a flight for November 17th with Wizz Air, for only 39 euro, to travel from London to Bucharest and return on December 8th. If you decide to return somewhere from December 1st to December 8th, you only have to pay 5 euro extra for the plane ticket. If you travel from the UK to Romania and you need to reach a specific destination from the most important Romanian airports, don’t hesitate to use our airport transfer service. You can book a car transport for yourself or for the entire family, including the luggage transportation. Just choose your pick – up and drop – off location. Now that you know how easy it is to get to Romania from the UK, even with low cost flights, there’s no reason to postpone your trip. 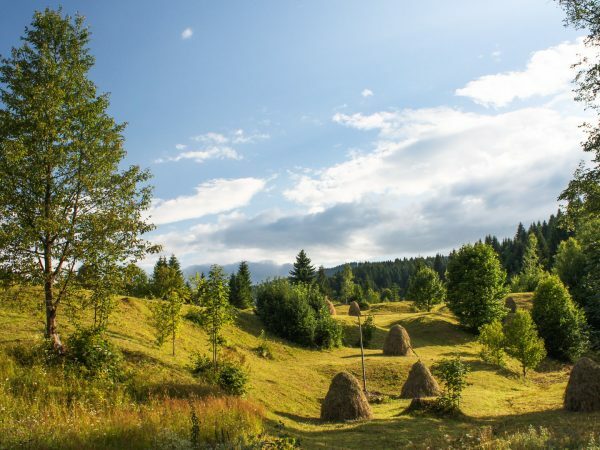 You can enjoy a wonderful travel experience in Romania, regardless of the season of the year.